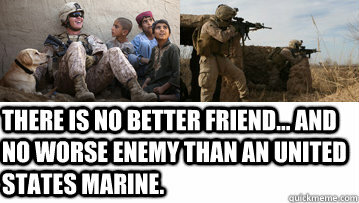 There is no better friend... and no worse enemy than an united states marine. 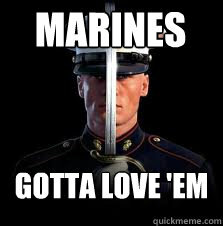 You may find me dead in a ditch somewhere. 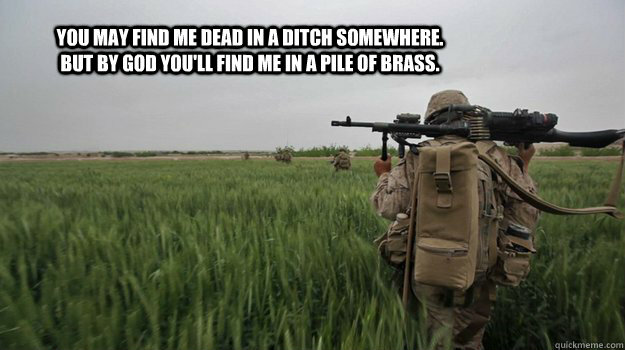 But by god you'll find me in a pile of brass.